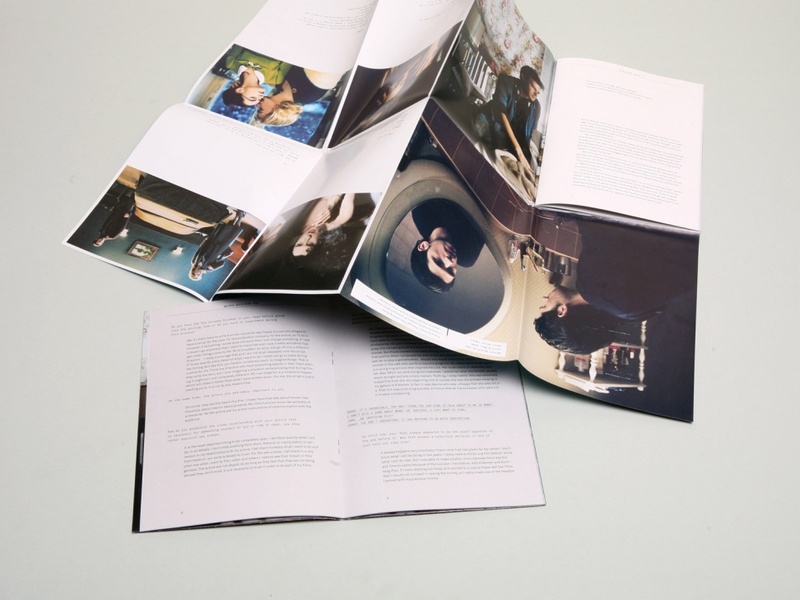 mono.kultur is a Berlin interview magazine that works with different designers. We designed Issue #6 on Francois Ozon, Issue #7 on Matias Faldbakken and more recently Issue #26 on Sissel Tolaas. 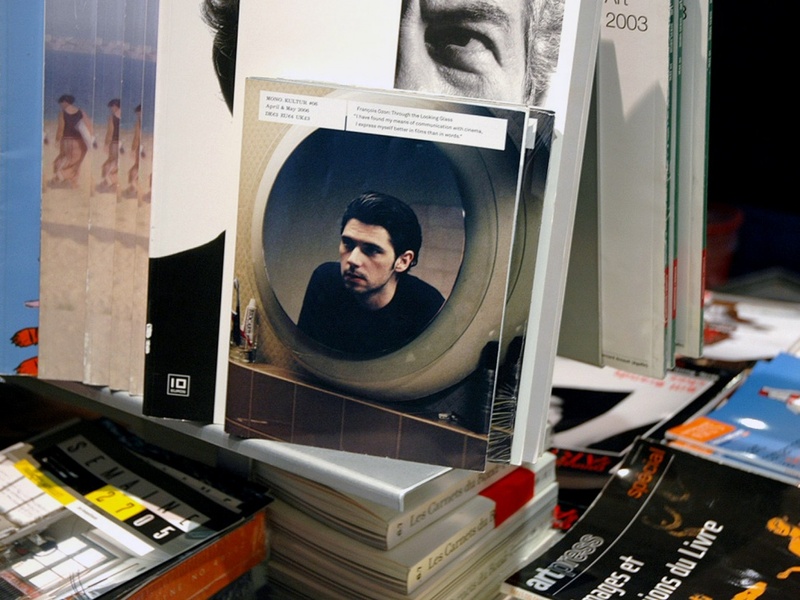 The Ozon issue shown here included a cover that could be folded out into a poster. mono.kultur dictates the format and some design guidelines, but each issue is adapted to its subject.